Overview of some of projects I've been working on during this period. 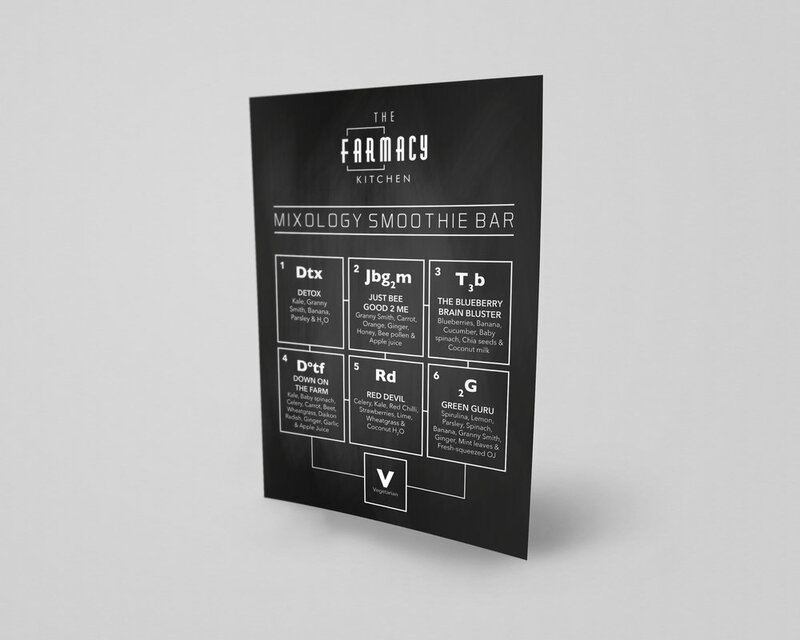 Launched in July 2017, The Farmacy Kitchen gave a unique twist to smoothies and blended drinks, combining carefully selected locally grown ingredients with amazing health benefits and medicinal properties, to promote health and well being. 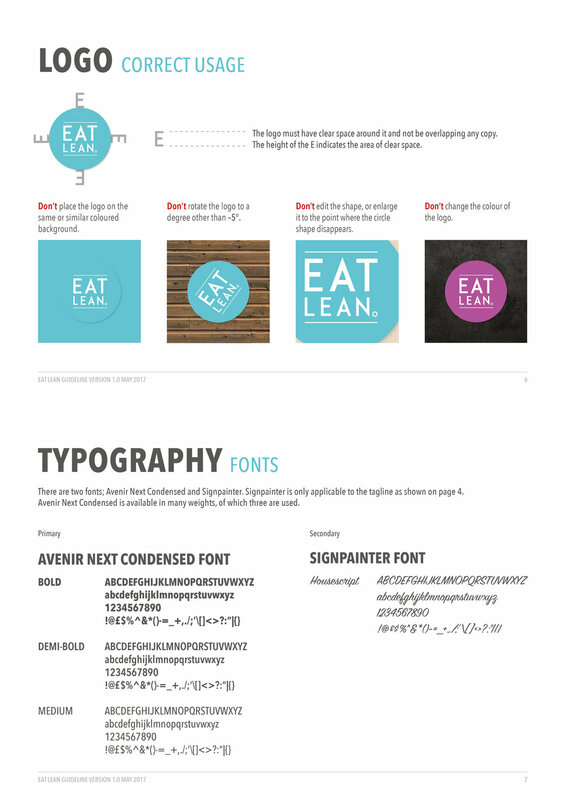 I created a series of marketing materials as well as the branding and motion video. Eat Lean is an award winning food concept launched by ISS Facilities Services, to aid in filling the gap in the food market in regards to healthy options within contract catering. Eat Lean has been a global success across 16 Barclays sites and sites within the Health and Defence sector. 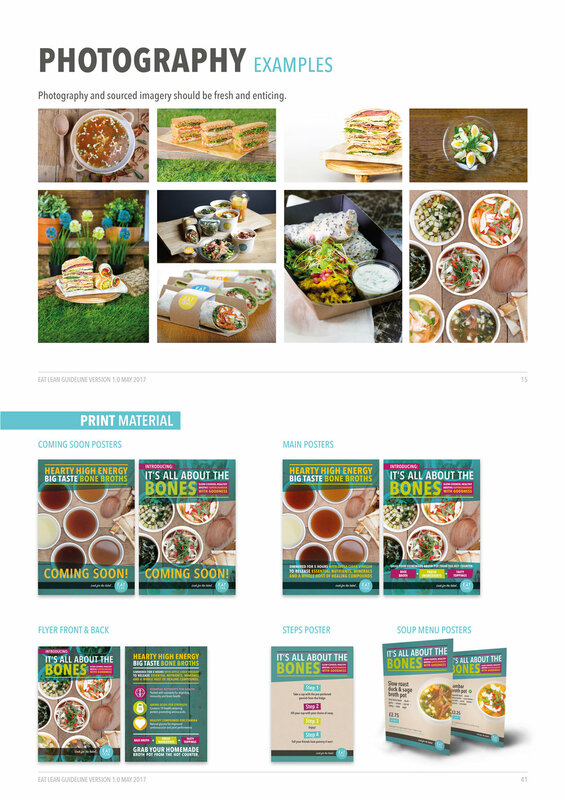 I have been able to work on numerous campaigns and launches across various sites, creating marketing material, an animation video, as well as marketing guides and recipe guides for sites interested in launching the concept. 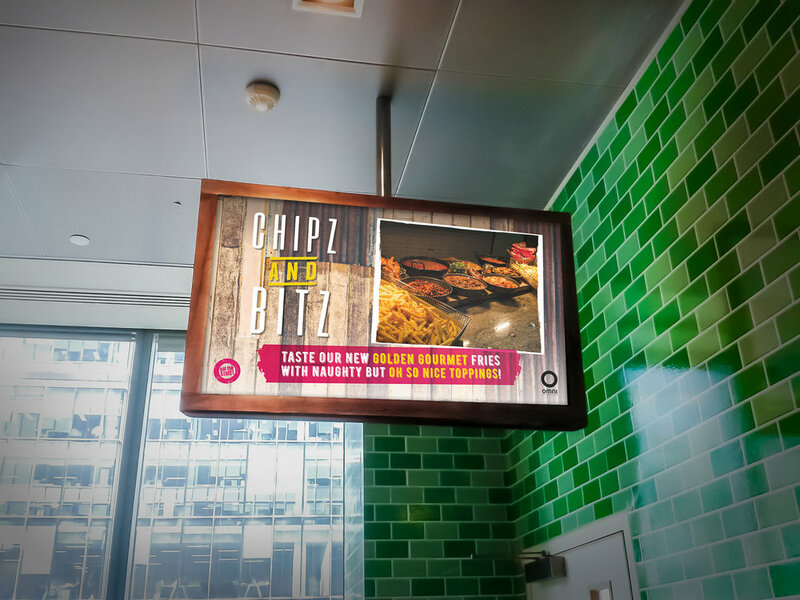 A funky gritty streety street food concept launched by the ISS Food Development that I have been able to develop, re-brand and relaunch in Omni Restaurants across Barclays sites. 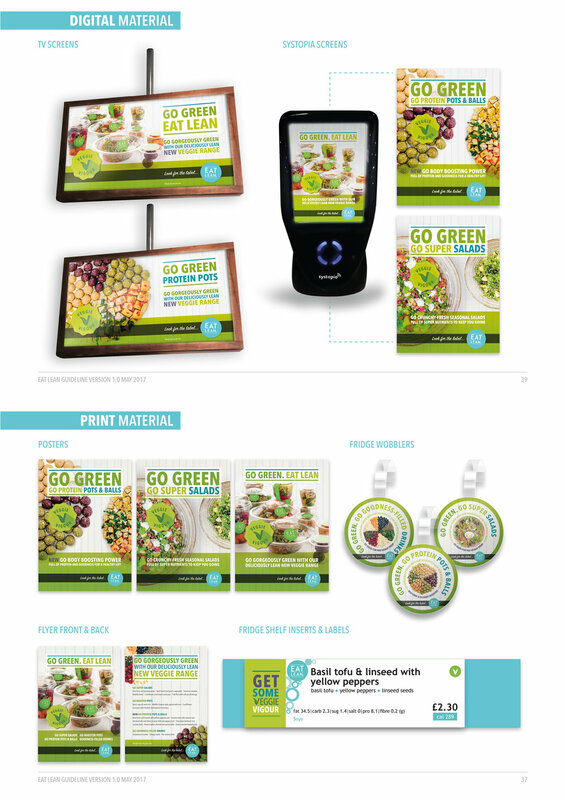 From creating marketing materials including digital TV screens, posters, recipe guides and marketing guides, as well as shooting dishes to get the perfect photo to represent the campaign.